Shape Square / Rectangle / Roundness etc. (customized) Material Iron / Brass / Copper / Zinc Alloy etc. Shipping FedEx / DHL / UPS / TNT etc. so for patches backing, there are no a lot of style on it. it &rsquo; s a good way and popular patches use in clothes, you can change it any time. special threads can be used for uv photochromatic, glow in the dark, metallic gold and metallic silver. 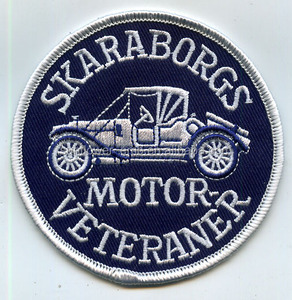 the patches shown here serve as a reference only and are not for sale. 6. Package: Stard export package or customized package. 8. Delivery time: Base on quantity and package. 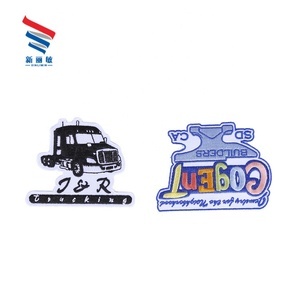 500pcs/ppg, 2500pcs/carton; Carton size:65cm*47cm*47cm; GW:30kgs/carton, N.
Yiwu Lanying Garment Accessories Co., Ltd.
We have approached you regarding embroidery patch. We produce these with absolute perfection. We would be feeling glad to hear any inquiry or question from your good office. Huizhou Mingxu Industrial Co., Ltd.
Dongguan Zhuoyi Garment Accessories Co., Ltd.
All you have to do is fill out a free quote, send your design and tell us how many patches you want to order. If you don't have a design, we can help create it for you, most of the time for free! 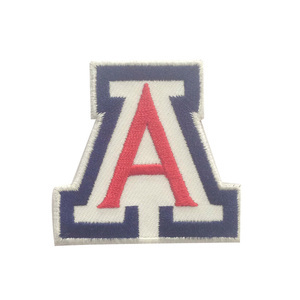 When you order through us, we are able to make as few or as many patches as you need. 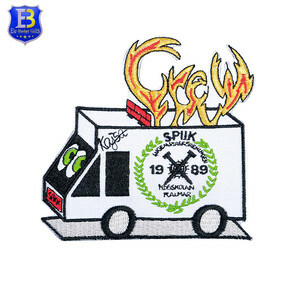 our company supplies various kinds of embroidery patches, we can be customized different sizes of patches according to the requirement of customer. we can get very good discount from fedex, ups, dhl, tnt and so on. specialized in supplying Hang Tag , Woven Label , Stickers , Embroidery Patch , Leather badge , Down Feather Tag , Hang Granule , Zipper Puller , Packaging Bag , Ribbon ,etc accessories for garments & promotional products . With clients' kindly support, we have extended our products from apparel labels and hangtags to entire textile accessory and package field. Cooperative client Packing & Delivery 1.Quotation Details of your requirements are much appreciated for hang tags quotation, including: a. Size b.
basis finishing cold cut, die cut, heat cut, laser cut, ultrasonic cut or as your request. of course, we will also provide the cmpetitive price since we have our own accessory factory. for more than ten years, we have tajima embroidery machines and laser machines, merrow machines to offer the finest embroidery. 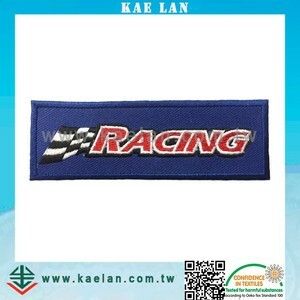 Alibaba.com offers 1,188 car embroidery patches products. About 50% of these are patches, 2% are badges, and 1% are fashion accessories design services. 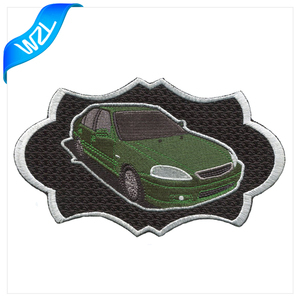 A wide variety of car embroidery patches options are available to you, such as 3d, eco-friendly. You can also choose from embroidered, printed. As well as from free samples, paid samples. 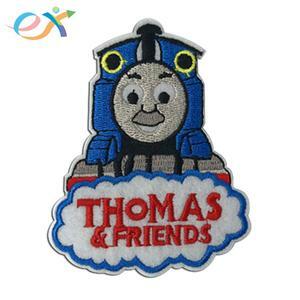 There are 1,109 car embroidery patches suppliers, mainly located in Asia. 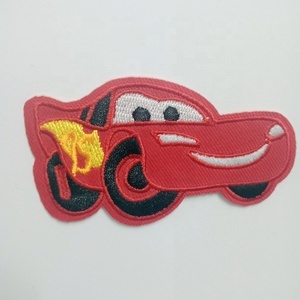 The top supplying countries are China (Mainland), India, and Pakistan, which supply 86%, 9%, and 2% of car embroidery patches respectively. 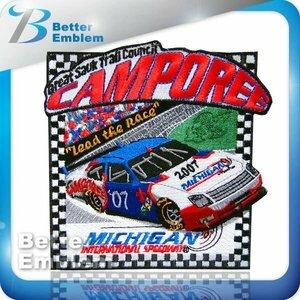 Car embroidery patches products are most popular in North America, Western Europe, and Northern Europe. You can ensure product safety by selecting from certified suppliers, including 115 with ISO9001, 102 with Other, and 32 with BSCI certification.